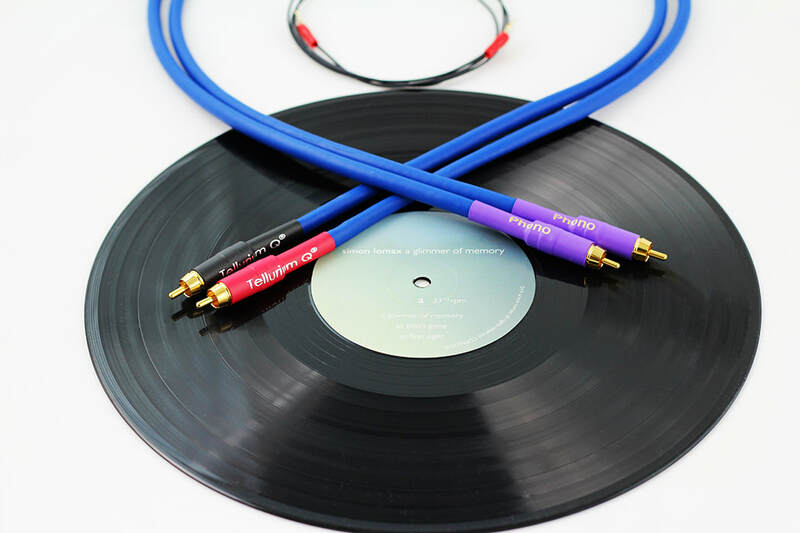 The Blue phono RCA is a great entry level phono cable for your turntable, as you would hopefully expect from Tellurium Q. The earth lead that comes with your cable is separate for flexibility in the system. The construction looks very much the same as the RCA cable but if you put the RCA then phono RCA into your turntable you will soon hear which is meant to be there. Blue Family: Warm and forgiving for systems with a slight edge or for those who like a more smooth laid back presentation. 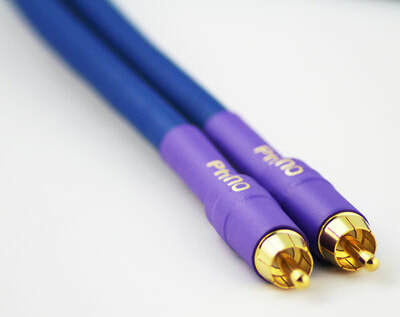 Blue and Ultra Blue are especially good for AV and home cinema.